Insulate your Home with Cellulose! 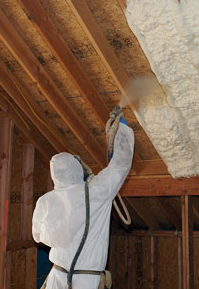 Cellulose insulation is one of the best alternatives to spray foam. We dense pack cellulose into existing walls to 3.5 lbs. per cubic foot in the BPI standards. Cellulose in an attic is also a great insulation to be blown in either over foam, fiberglass, or cellulose that was previously installed. Cellulose insulation is blown into walls, conforming to cavities to create a tight thermal barrier that provides superior comfort and helps save on energy costs. 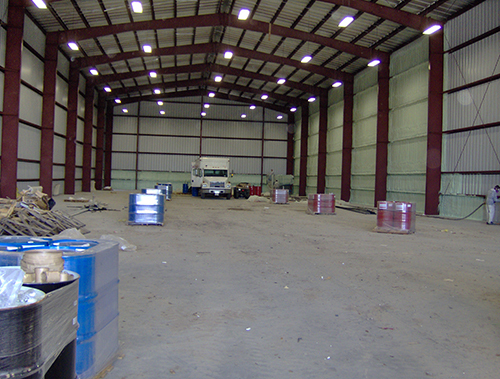 In comparison, fiberglass batts often leave gaps and voids that result in poor insulating performance. Is made from news paper and is a renewable item. All types of building insulation can be considered to be "green" products because they save energy, reducing harmful carbon emissions that result from burning fossil fuels. Cellulose insulation belongs in the category of "super-green" insulation materials because it contains up to 85 percent recycled paper - materials that would otherwise be dumped in landfills. 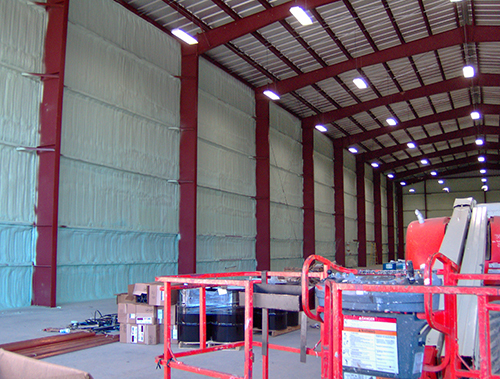 Cellulose insulation is manufactured using a unique, two-stage process that injects both dry and liquid fire retardants to saturate the cellulose fibers. The result is an exceptional insulation with a Class 1 fire safety rating that meets and often exceeds stringent fire safety standards, helping to keep you and your family safe. Our cellulose insulation also limits the amount of oxygen which can support a fire. Cellulose referred to as loose-fill or blown cellulose is applied using blowing equipment. This technique is often used to insulate attics. One worker feeds cellulose into a hopper and blower unit that supplies shredded cellulose through a long hose to another worker in the attic space. 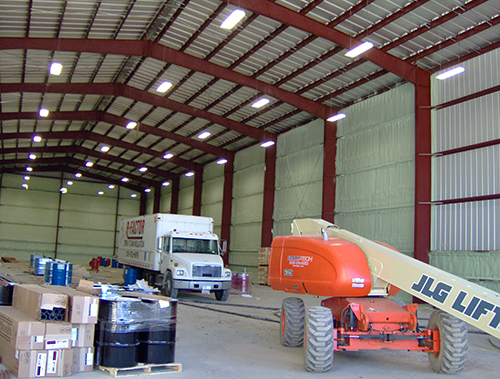 Our cellulose insulation can also be dense packed into wall cavities and other enclosed spaces. This application technique calls for 2-in.-diameter access holes to be drilled into the cavities, so that a small application nozzle or tube can be inserted to inject the insulation. Because cavity-fill applications typically demand greater air pressure and a denser application, this technique is sometimes referred to as dense-pack cellulose. Access holes are plugged when the job is complete.